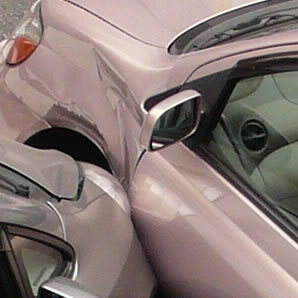 Sometimes a car body panel is beyond economic repair, of course we’ll replace. We know that car panels are an important part of the car, especially original panels on classic cars. 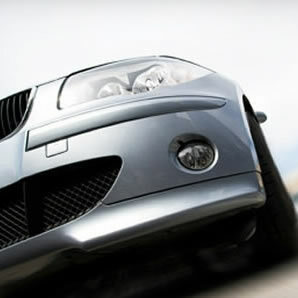 For most modern mass-produced cars replacement panels are often the cost-efficient option after an accident. If your car requires some mechanical repairs we recommend MD Autos. They are in the next unit to our workshop and are an RAC approved Unipart independent garage. Our computer based colour mixing service produces an exact colour match paint. It is not only the paint match that needs to be perfect when re-spraying car panels. Arguably more important is the skill of the repair technician and the correct application of the lacquer. It is this combination of top quality certified materials and the skills of SK Panel and Paint that will restore your car to its factory finish. Panel scratches caused by vandals or careless drivers. The key or brush scratches on your car can be removed. 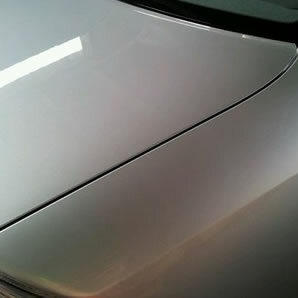 Whatever the cause of your panel scratch it is very annoying and spoils the good looks of your car. Here at SK Panel and Paint we’ll use the best method of repair which will be decided after viewing the damage.